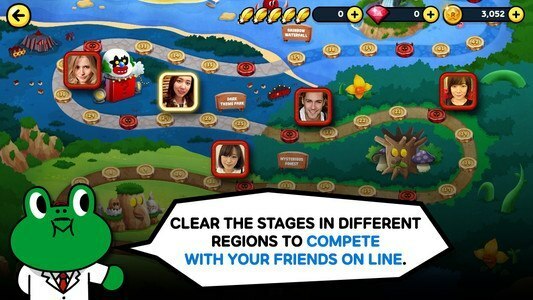 Finally, here comes a battle game with LINE characters for LINE! "LINE Rangers," the easy and enjoyable defense battle game with adorable LINE characters. Sally, LINE's cutie, has been kidnapped by the Alien Army! 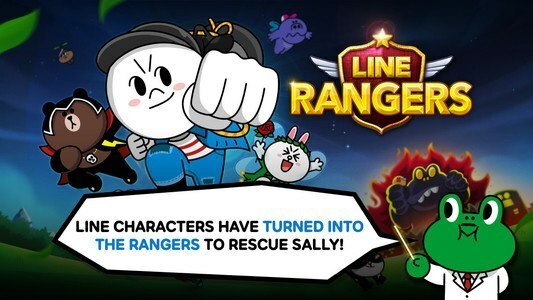 To rescue Sally, LINE friends turned into Rangers! Let's go with LINE friends! Totally different sides of the LINE friends that you have never seen before! Other than the original LINE friends, many new characters have been added! 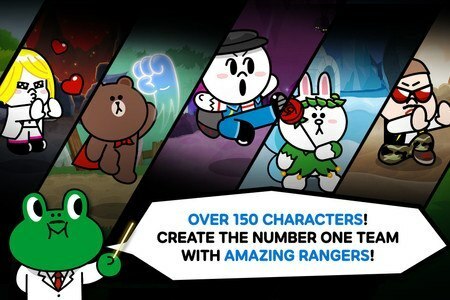 Cute little battles of more than 150 types of adorable characters! 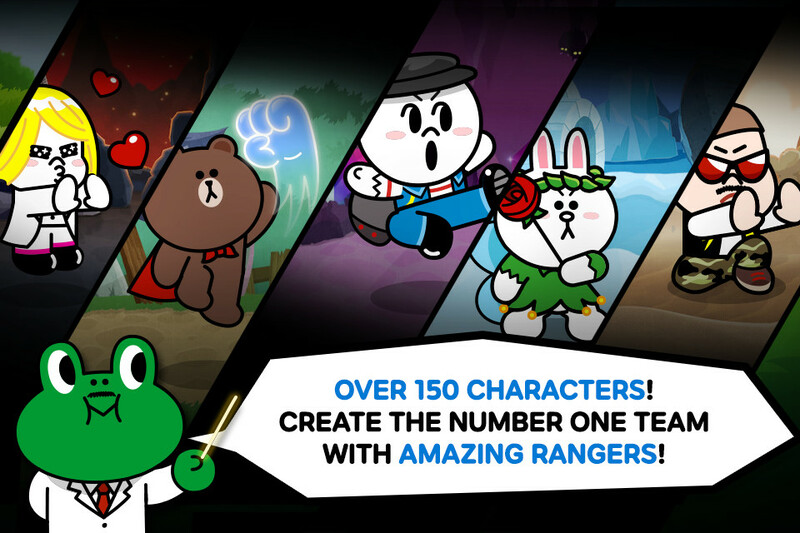 Send LINE characters to battle or combine them to level up! 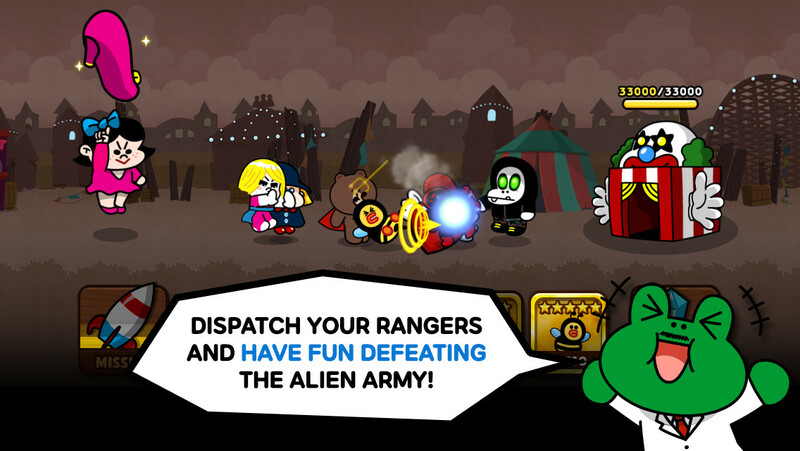 Leveled-up characters become stronger Rangers. * Play with your friends on LINE. You can summon your friends' characters to win a difficult battle.